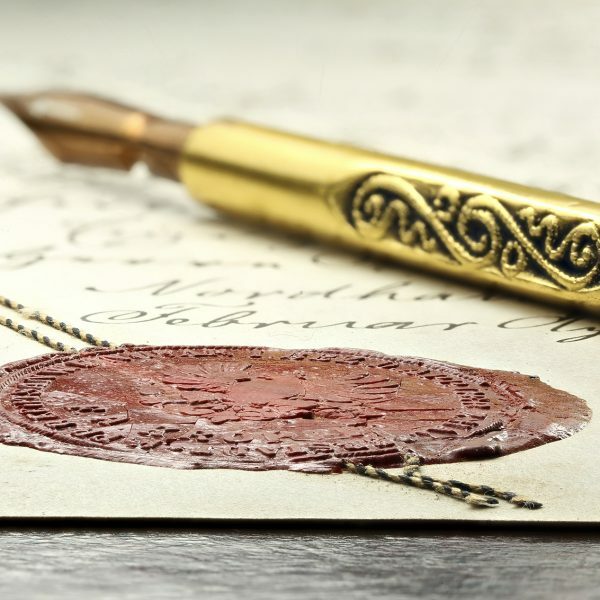 There are a few major areas of personal planning that a Notary Public can assist with including the preparation of Wills, Powers of Attorney and Representation Agreements to include keeping these documents updated. A Will is an important document which is drafted and signed based on the provision of the Wills, Estates, and Succession Act (WESA), and provides instructions regarding how an estate should be handled by appointing a Trustee (Executor), Guardian for minor children, beneficiaries who are persons who receive your estate upon a person’s death. 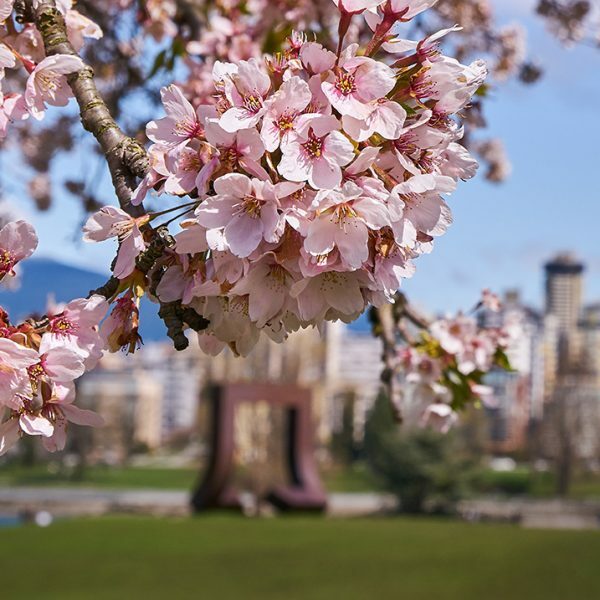 If you die intestate (without a Will) in British Columbia, your estate will be administrated based upon the Wills, Estates, and Succession Act rather than your own choice. In such a circumstance, the cost of administrating the estate will increase significantly. A Will can facilitate the distribution of your estate, minimize any potential tension among the loved ones you leave behind, and provide you with the peace of mind that your estate will be distributed based on your real wishes and interests. Please note that we require two items of government-issued Identification of which one must be government-issued with a photograph such as a valid British Columbia drivers licence, a valid passport, or Permanent Residence Card, etc. During our first meeting, all the information required to draft a Will is obtained and we will answer all of your questions relevant to the will-making process. After your Will is drafted by the Notary Public, you will come to our office, have plenty of time to review the Will, ask any questions you may have and make sure what has been drafted for you is what really reflects your wishes. At this point you sign the Will in the presence of a Notary Public and one witness. During the first interview, we will ask you where you intend to keep your Will, then we will file a Will Notice on your behalf. After registration of your Will in the Vital Statistic Agency, we receive a Will Notice which indicates the original location of your Will. The notice will be sent to you as soon as we receive it. After a person’s death, a search for a Will notice can be conducted to determine the location of a Will. A Representation Agreement is a tool that allows your appointed representative to make personal and health care decisions on your behalf in the event you are not able to communicate your own real wishes. You may appoint different representatives for different purposes and you may appoint a Monitor who will ensure that your representative is following your wishes. In some situations, the monitor is not mandatory. There are two types of Representation Agreements, Standard and Enhanced. The Standard Representation Agreement covers routine financial and/or health care decisions, while the Enhanced Representation Agreement provides broader powers to the representative, including end-of-life decision-making. What areas of authority are covered by a Representation Agreement? Like any other type of personal planning, the best time to create a representation agreement is before a crisis occurs. 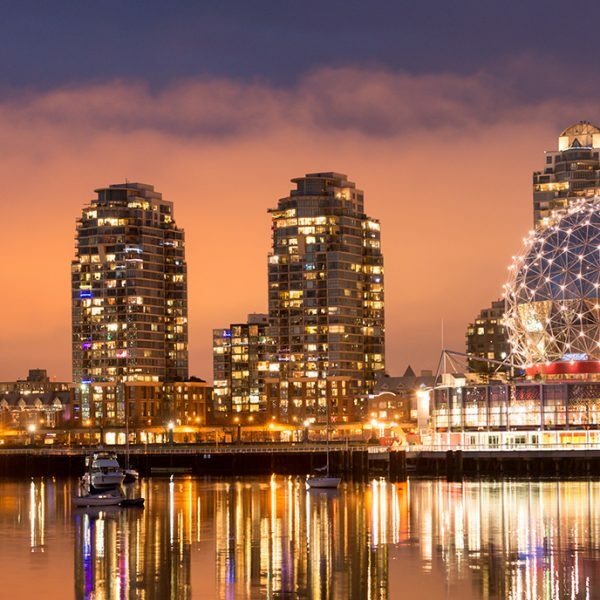 When you become a legal adult in British Columbia (19 years old), parental rights no longer apply, and no one, including your spouse, has the legal authority to manage your affairs if you’re unable. This can cause significant complications for your home life and relationships if you need assistance due to serious illness or injury. Please note that we require two items of government-issued Identification of which one must be a government-issued photograph such as a valid British Columbia driver’s licence or a valid passport or a Permanent Residence Card, etc. Do you want to create a Representation Agreement? We can assist you. Reach out to set an appointment. A Power of Attorney is a document which allows your attorney (the person appointed by you) to manage your real estate, legal matters, and financial affairs on your behalf. A Power of Attorney is essential if you become incapacitated due to physical or mental health problems, or in the event of your absence. Due to the authority conveyed to another person by this document, it is necessary that the adult fully understands what authorizations are being granted by drafting such a document and that there is trust in the person being appointed as the Attorney. The Attorney should be someone who is willing to accept the responsibility. The person must be 19 years or older, must be mentally capable, and understand what it means to have a Power of Attorney. You also can appoint more than one person. In most instances, the Attorney’s authority starts from the moment the Power of Attorney is signed. Hence, it is necessary that the person be trustworthy. The power given can either be very broad to allow complete control over all of your finances and assets, or it can be limited to a specific task or for a specific period of time. For instance, you can appoint someone as your attorney, while you are out of the country, who will manage banking, insurance, or property issues. If a general or specific Power of Attorney is enduring, it permits your attorney to manage your affairs if you become mentally incapable due to illness, disease, or accident. If these events occur, your attorney is obligated to act on your behalf. When does a Power of Attorney start and terminate? An Attorney’s authority generally starts from the moment the Power of Attorney is signed. However, it does not need to be used immediately. You must inform your attorney when you want him or her to act on your behalf. A Power of Attorney is only effective and valid while the person granting the Power of Attorney is still alive. After death, a Power of Attorney terminates, and the attorney cannot act anymore. At this time, the Trustee named in the Will handles your estate and financial matters. A specific Power of Attorney terminates when the job is finished or on an indicated date. A Power of Attorney can be revoked at any time as long as you have the mental capability to do so. If you intend to revoke a Power of Attorney, a notice must be given to your attorney or any financial institutions that your attorney has on behalf of you.